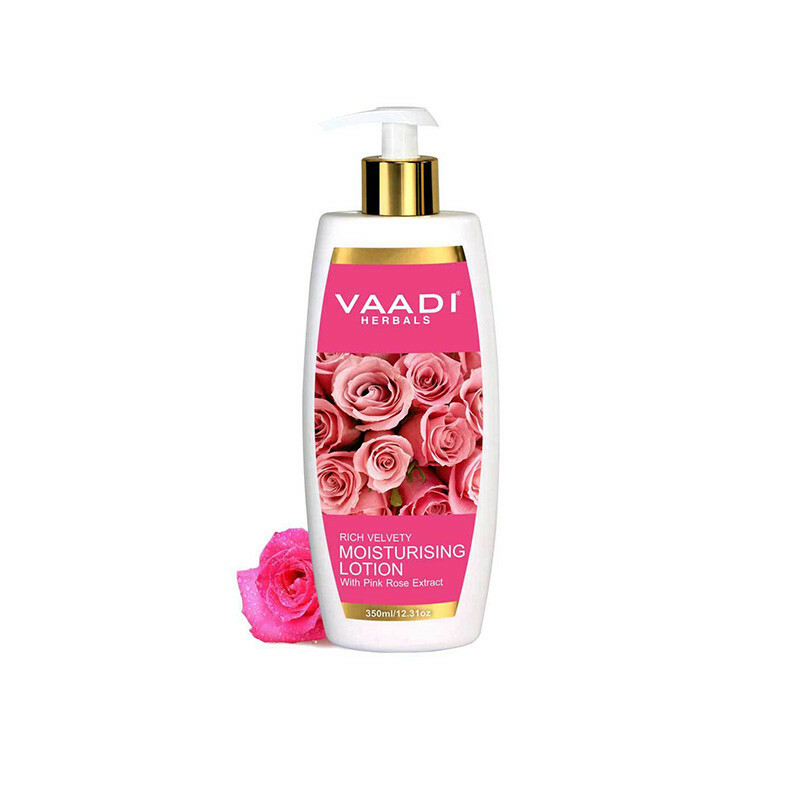 This great combination of natural emollients, Pink Rose & Goat Milk, helps the skin retain its moisture content and stay well-moisturized longer. An intensive all-purpose moisturizer, it is perfect for any skin-type. This great combination of natural emollients, Pink Rose & Goat Milk, helps the skin retain its moisture content and stay well-moisturized longer. Their rich multi-vitamin content penetrates deep into the skin’s layers to condition & soothe it; making it healthy and granting your skin a “velvety” feel and a “rosy” glow.the skin by exfoliation which thereby simulates the regeneration of new skin cells. With regular application, the skin becomes velvety soft and a rosy perfume accompanies you always."